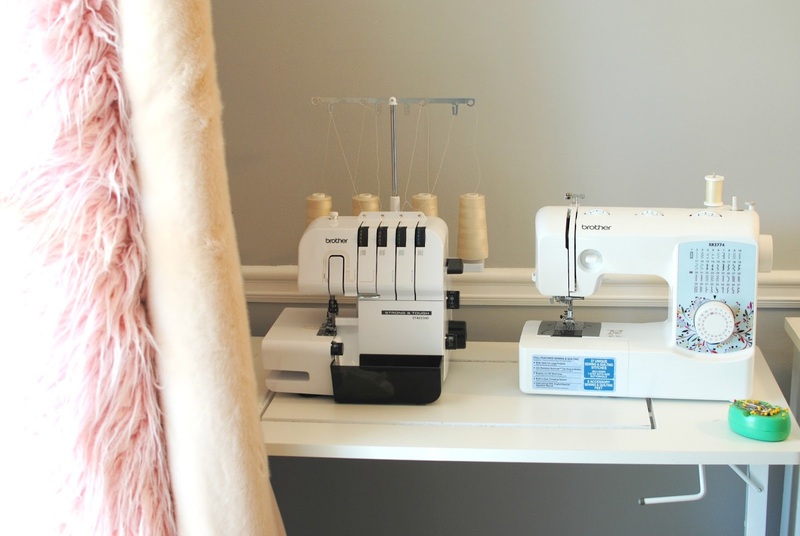 New post on the Brother Sews blog, Stitching Sewcial, where I've put together my go-to tips for sewing with faux fur. From cutting, pattern design, construction, and finishing. If you ever plan to sew with this textile you will want to begin here. It will spare you a fuzzy mess and clogged vacuum (from experience). Get ready soon for Part 2 that will include a DIY tutorial for this jacket. Because everybody should have a cozy coat like this. 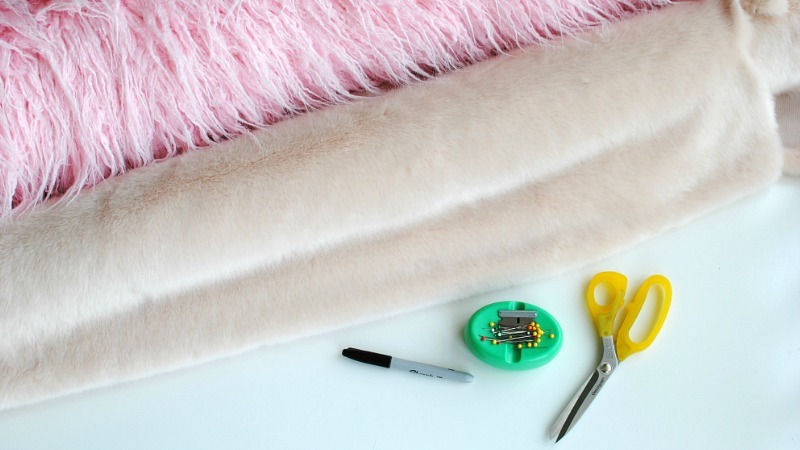 The faux fur fabric we used is from Shannon Fabrics using their Sable Fur in Ice Pink and the liner is Silky Satin. 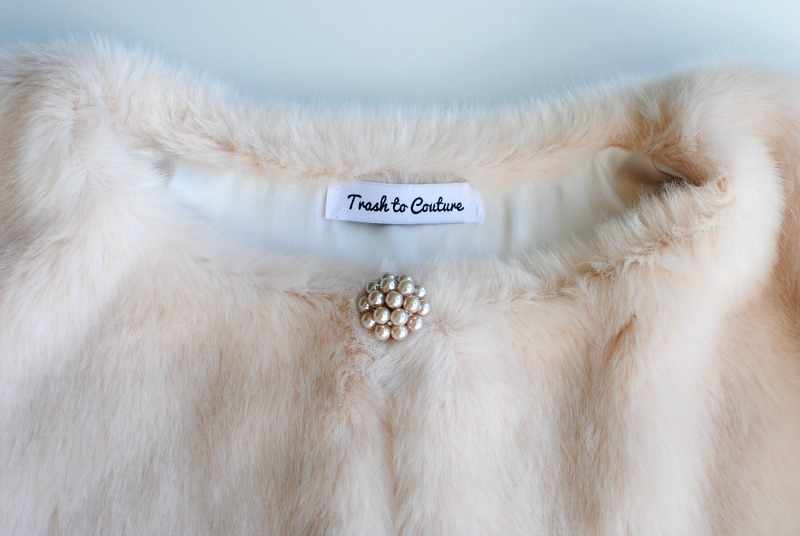 This is the perfect fabric for a jacket, with its high quality and lustrous pile. Definitely my coziest winter photo shoot. I also used a basic jacket pattern from Burda Style here. Like a most popular comment for a link to be generate. I like handmade items. It's quite interesting. I will try it. Great post. I found your website perfect for my needs. Very useful info specifically the last part. Thank you for sharing with us.